A successful esports platform is more than its teams, streamers, websites and players. Its is also the people behind the scenes that makes it run smoothly and deliver for our clients. 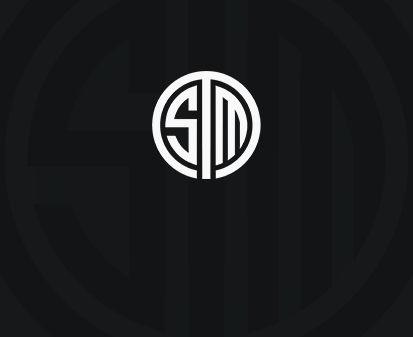 TSM is looking for a full time client coordinator who can help manage some of our most important sponsorship partners and help grow our platform. Amiable: Our ideal candidate will help us build our relationships with our sponsors, clients and other parties with a personality that promotes positive relationships. Organized: Must be able to manage multiple tasks demanding a high level of organization and timely response to our clients request. Team Player: Candidate must work well across all verticals of TSM. Strong Communication Skills: Must communicate externally/internally in a timely manner, clearly and with a high level of respect. Bachelor’s degree or higher in relevant field. 3 plus years of work experience in a relevant field. Previous experience as a Sales Coordinator or Account Manager preferred. Manage communication and outreach with our clients on a daily basis. Handle requests from clients and create solutions for each request. Maintain and update all client related sales materials and status reports. Assist sales leads on other tasks related to client sponsorships.